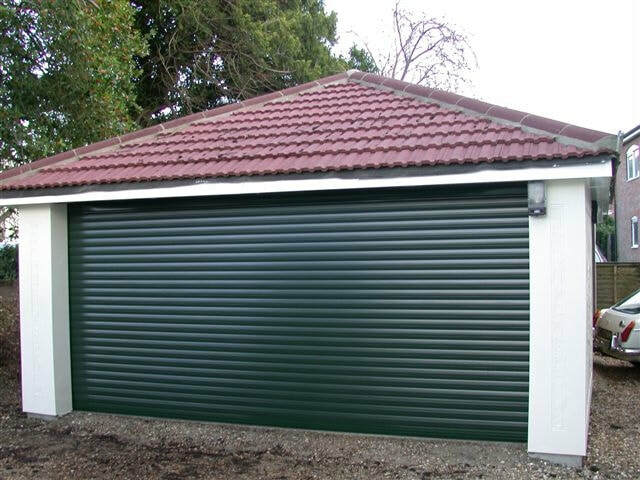 Roller Garage Doors are an all aluminium curtain design which allows you more space in your garage and on your driveway with its clever compact design. 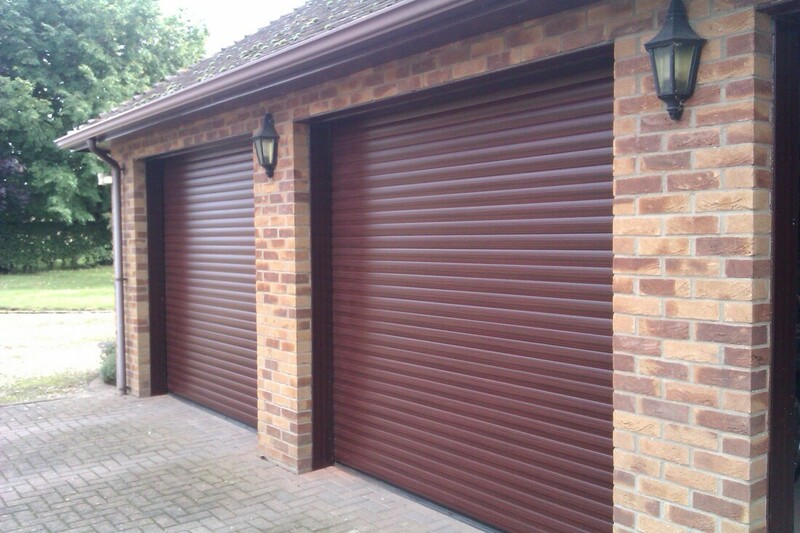 All doors are custom made to your specific needs, with a wide range of colours to choose from. 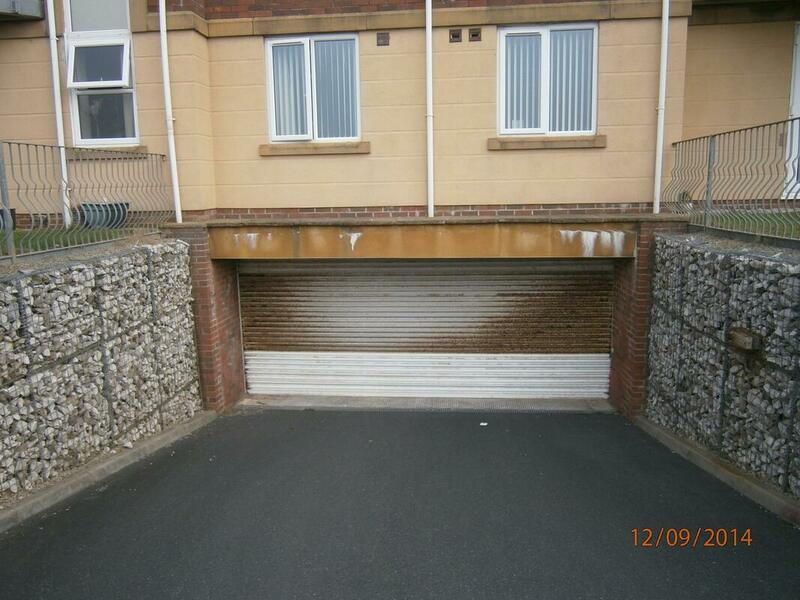 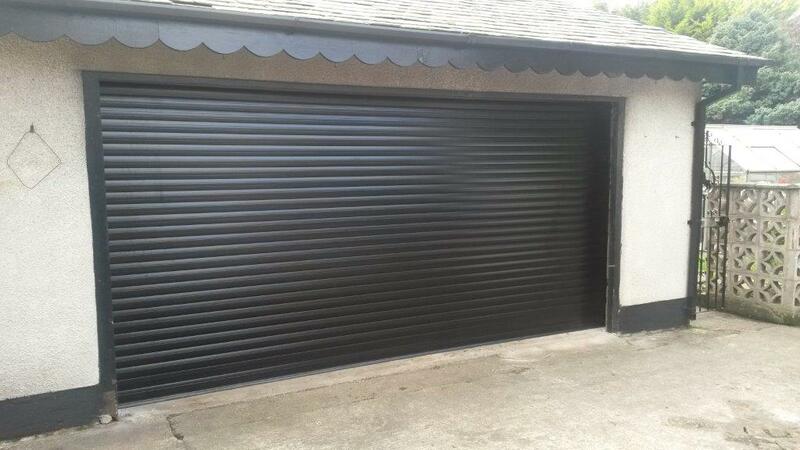 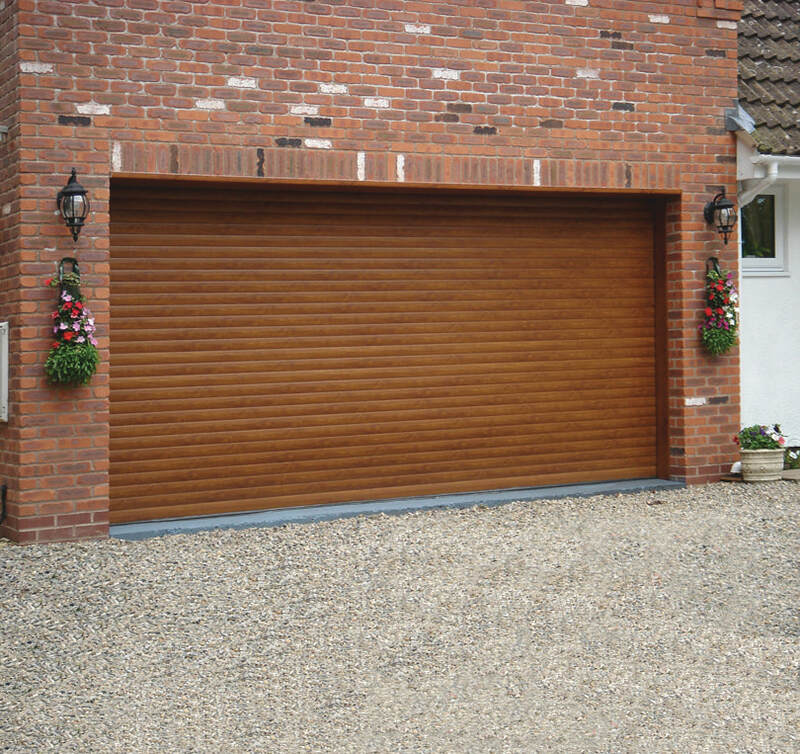 They are an ideal and efficient option if you have space restrictions within your garage. 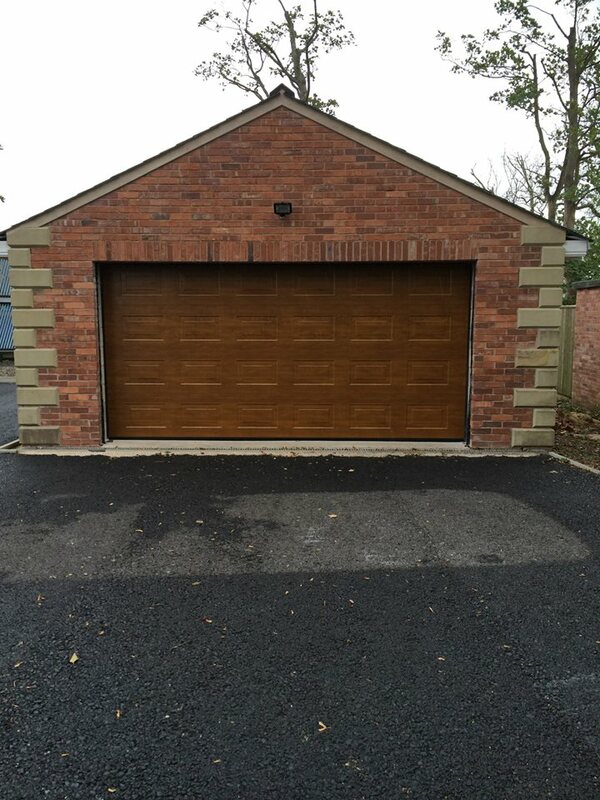 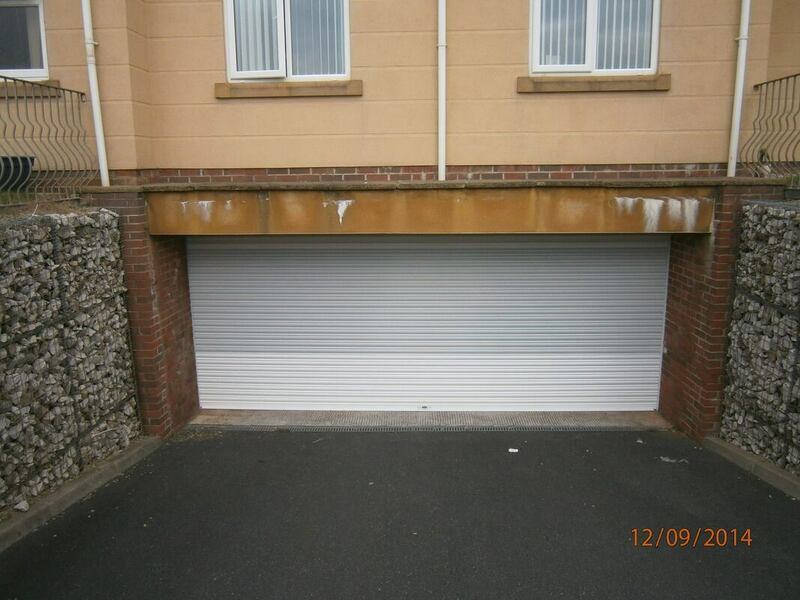 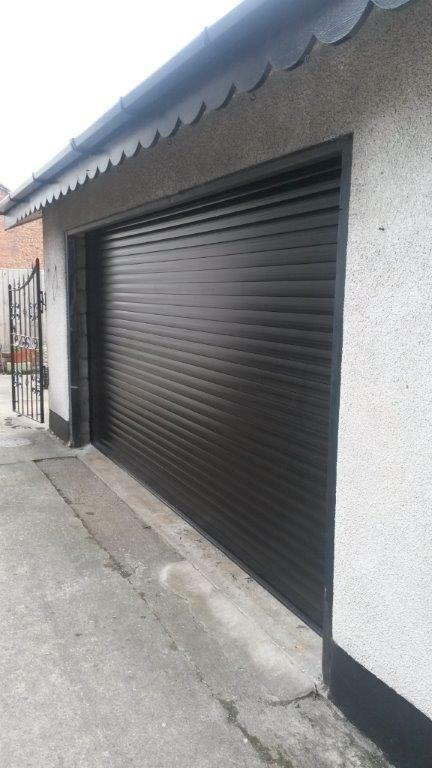 In terms of installation, Garage Doors are very flexible; they can be fitted to any garage regardless of the size or shape as they are all tailor made to order.